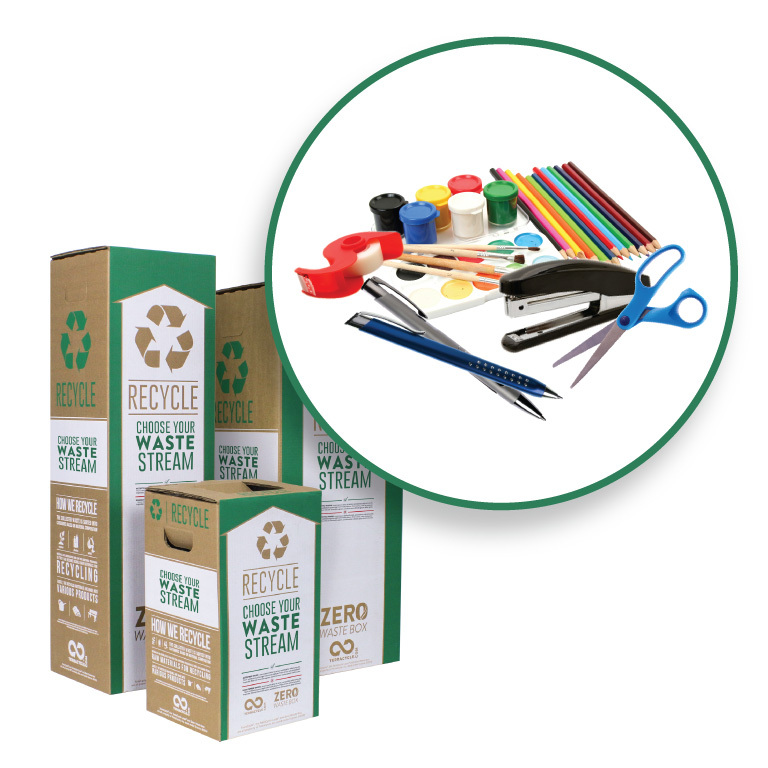 TerraCycle has created a zero-waste solution for all your art supplies. 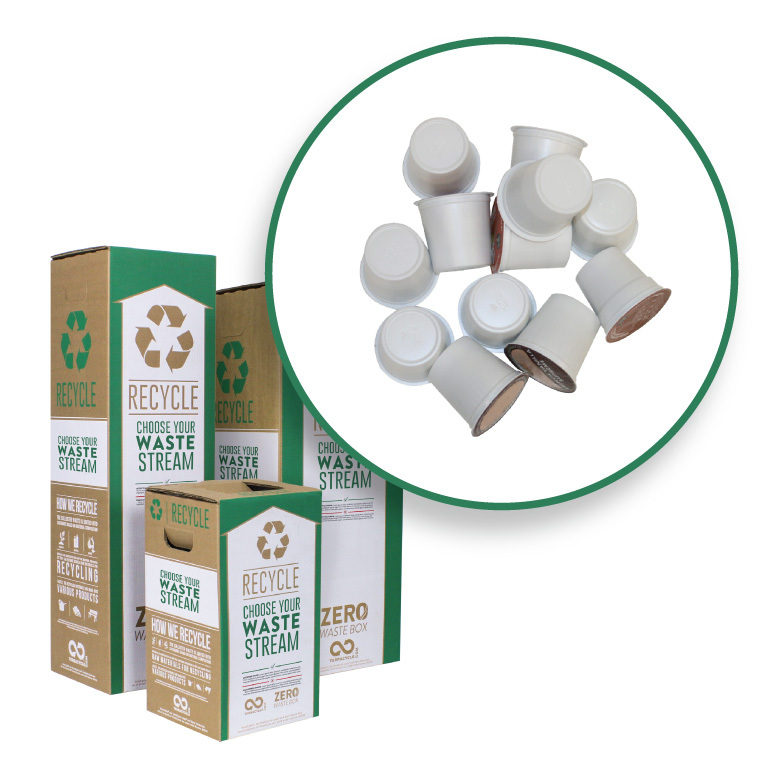 Use this box to recycle supplies that can be purchased from an arts and crafts store. 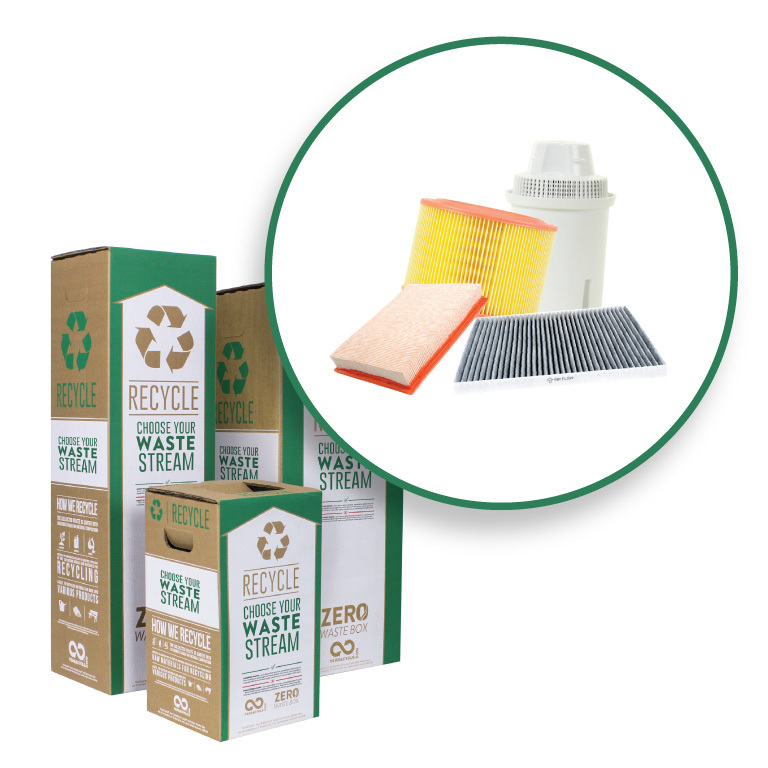 The collected waste is mechanically and/or manually separated into metals, fibers, and plastics. Metals are smelted so they may be recycled. The fibers (such as paper or wood based products) are recycled or composted. 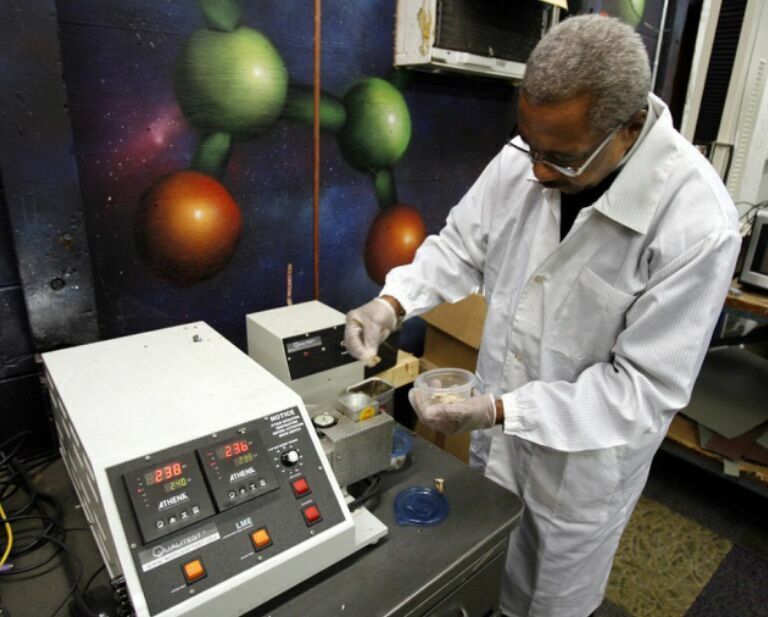 The plastics undergo extrusion and pelletization to be molded into new recycled plastic products. Please send us your discarded art supplies including paint brushes, paint tubes/cans/bottles, watercolors, crayons, charcoals, canvases, sponges, notebooks, easels, markers, tape, and paint remover bottles. 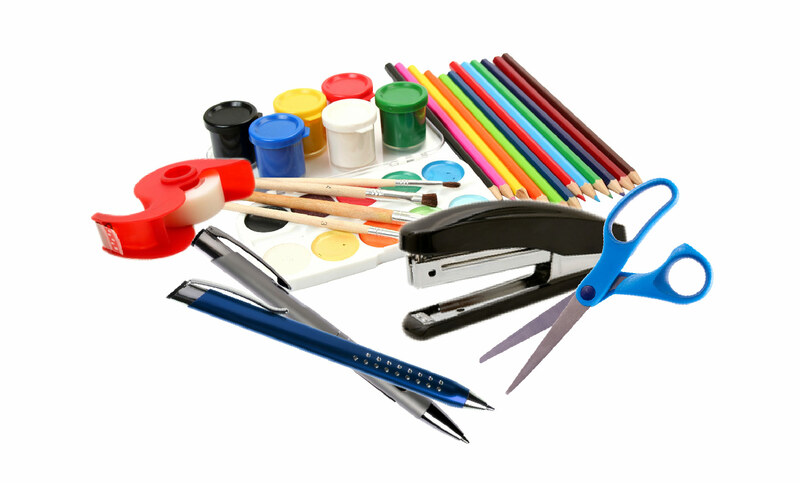 Please don't include unwanted office supplies such as hole punchers and staplers. We will also not accept household hazardous waste such as lithium ion batteries, pressurized canisters, pesticides, paint or medical sharps.